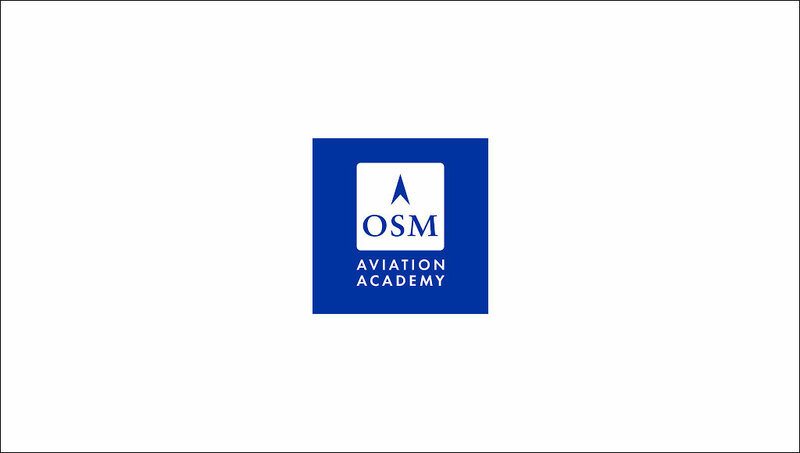 Multi Pilot Simulations MPS (MPS) has entered into an agreement with OSM Aviation Academy (OSMAA) to build and install an MPS B737-800W FTD. This advanced fixed base Simulator will be installed at OSMAA’s training Center in Vasteras Sweden. MPS’ existing B737 FNPT-II/ MCC simulator will be moved by MPS from Vasteras in Sweden to the new training facility of OSMAA in Norway.